The US GP headed to Riverside in California but despite being a fantastic track, the race wasn’t a success and F1 never went there again. Stirling Moss won from Innes Ireland, with Bruce McLaren third. Alan Brown (born 1919) raced Cooper-Bristols in F1 in 1952 and 1953. He started eight races across the two seasons, his best result being a fifth place on debut at the Swiss GP. 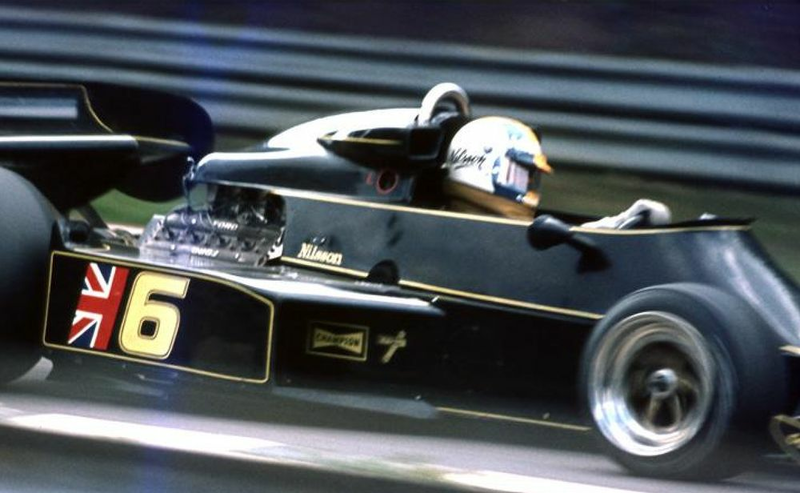 Gunnar Nilsson (born 1948) spent two seasons at Lotus in 1976 and 1977, scoring a handful of podiums and even winning the 1977 Belgian GP at Zolder. He signed for Arrows for 1978 but sadly, over the course of the off-season, he was diagnosed of cancer and had to step down before the first race. He opted not to take pain-killing drugs and spent much of the year performing charity work for a cancer foundation before passing away at the end of the year, aged just 29. 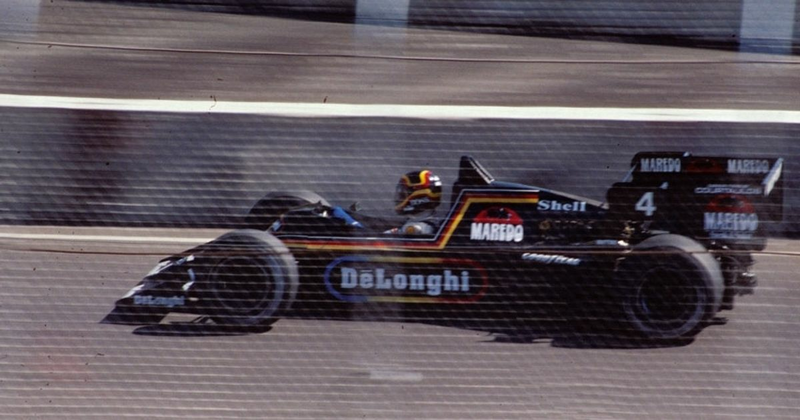 Stefan Bellof (born 1957) gained legendary status in sportscar racing, where he repeatedly displayed phenomenal speed in a Porsche 956 and set an almost mythical track record at the Nordschleife which stood for over 35 years. In 1984 he made his F1 debut with Tyrrell and proved his talent at Monaco, where he finished third on the road and was catching Alain Prost and Ayrton Senna before the race was red-flagged (a result he later lost when Tyrrell was disqualified from the entire season). In 1985 he continued to impress, going from 21st to sixth in Portugal and 19th to fourth in Detroit, and was regarded so highly he was reportedly set to join Ferrari for 1986. 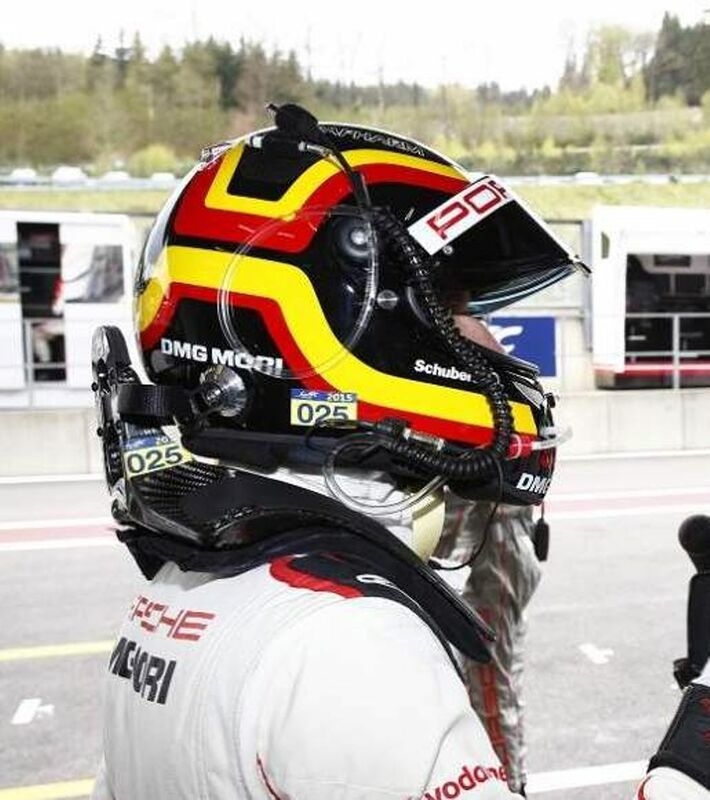 However, racing a Porsche at Spa in the World Sportscar championship, he crashed and died when attempting to pass a rival into Eau Rouge. An incredibly promising F1 career had ended barely before it had begun.